Steer clear of those Biotic Orbs! 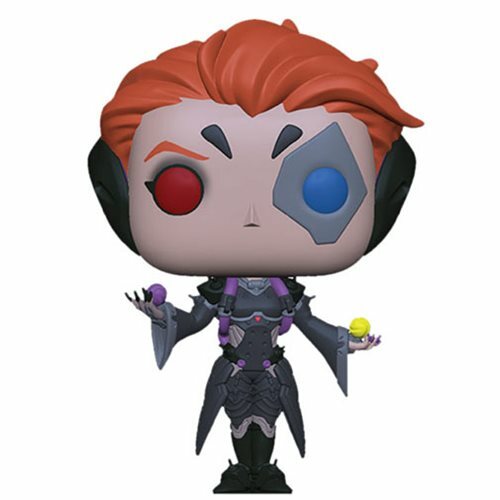 This colorfully detailed Overwatch Moira Pop! Vinyl Figure spotlights Irish geneticist Moira O'Deorain from the Overwatch video game. She comes packaged in a window display box and stands about 3 3/4-inches tall. Collect all the Overwatch Pop! Vinyls (each sold separately)! Ages 3 and up.